Need something to do today? Check out A Thing To Do Today in Athens. Here's A Thing To Do Tomorrow in Athens. Discover ideas for indoor and outdoor events and activities to see, do, visit and experience tomorrow for Athens. Have an adventure. 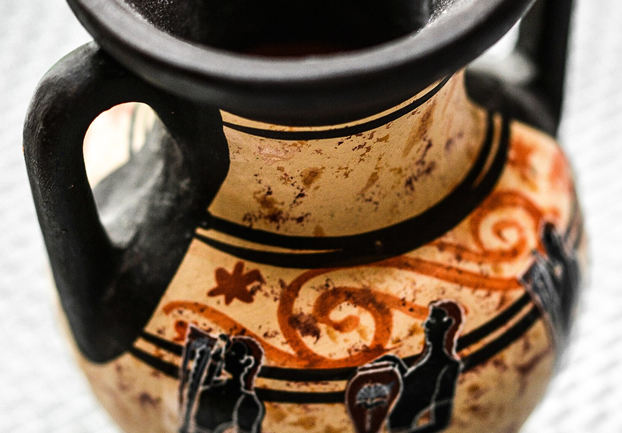 Have a night at the museum, at the Benaki. Spanning four millennia, from the ancient world to the twentieth century, examine some of the over 40,000 objects at the permanent collection of the Benaki Museum, at Koumbari St. & Vas. Sofias Ave. in Athens, and discover what Greece has been and has meant to people across the centuries. And as it's Saturday, you've got plenty of time to see it all - the museum's open until midnight. A Thing To Do Tomorrow generates things to do and places to go tomorrow, online and offline, this spring, for Athens and beyond - whether you're visiting Athens or a Athens resident. To see another thing to do, just reload the page. Find out more about the site, or for comments, suggestions, corrections, donations, or just to say hi, email john@athingtodotoday.com. Or check out social media @athingtodo.